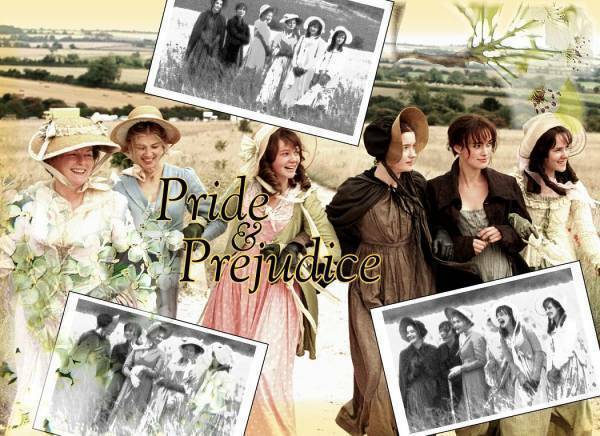 Bennett Women. . Wallpaper and background images in the Pride and Prejudice club tagged: pride and prejudice. This Pride and Prejudice photo might contain sign, poster, text, chalkboard, anime, comic book, manga, and cartoon.